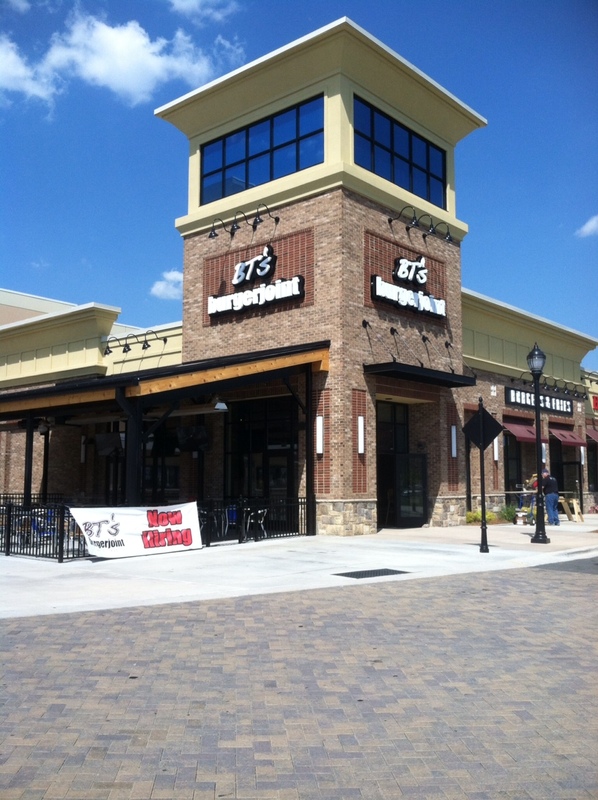 BT's Burgerjoint opening its first Union County location here in Indian Trail, NC - Sun Valley , right next to Stone Theaters Movies and Hickory Tavern. They will have a great outdoor patio section and GREAT FOOD ! Check out the link to the menu below.